Too few Houstonians are vaccinated against measles, according to the Centers for Disease Control and Prevention. In 2017, the most recent year with data compiled by the CDC, only 87.8 percent of Houston children between 19 and 35 months had the measles vaccine. That’s the worst in Texas and among the worst in the United States. The CDC’s target rate for the measles vaccine is 90 percent. That figure comes from a concept called “herd immunity” – if enough people are vaccinated, the disease can’t spread rapidly. That protects people who can’t get vaccinated for medical reasons. 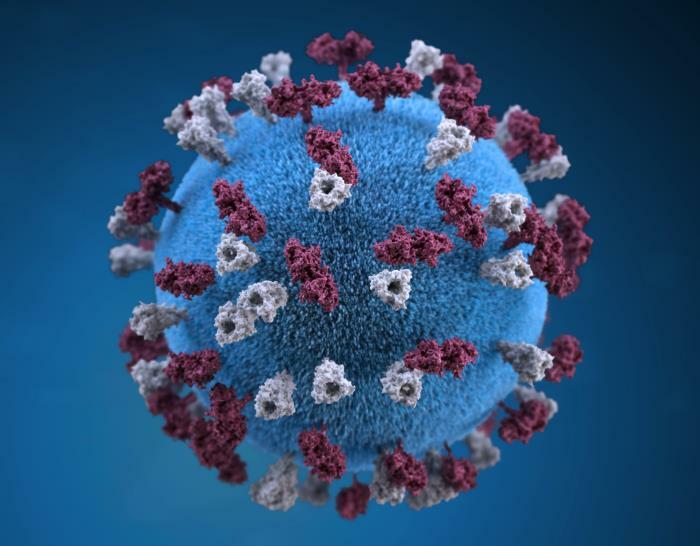 This week, five cases of measles have been reported in the Greater Houston region, three in Harris County, one in Galveston County and another one in Montgomery County. 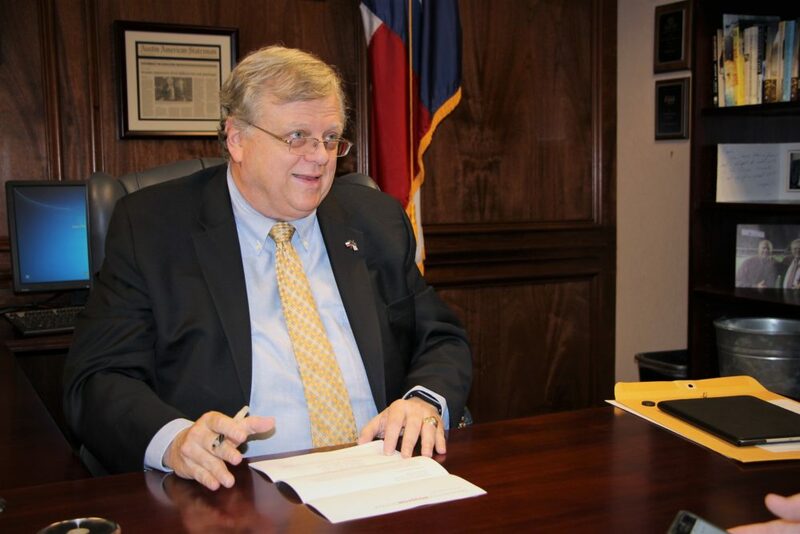 Texas State Senator Paul Bettencourt.